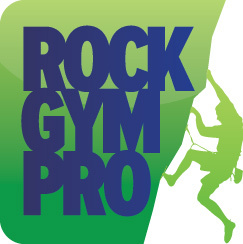 Rock Gym Pro comes with a variety of email actions for the most commonly used email scenarios. However, you may want to edit them to either disable them, activate them, or customize the content to fit your facility. Select the action you would like to edit from either the Standard Actions tab or Custom Actions tab and click the Edit button. Once you’ve edited the email, use the Send Test Email button to send yourself a test email to ensure everything is just the way you want it. Click OK to save the edit, and Close to exit the Email System.